What narratives are Churches failing to offer? 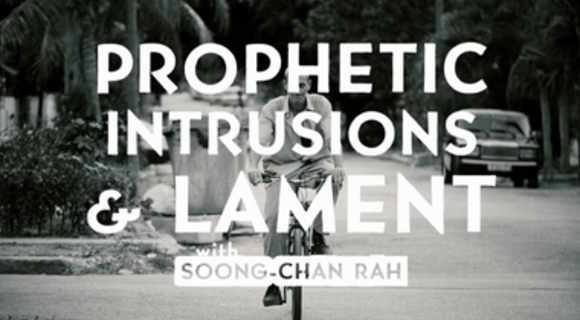 Soong-Chan Rah on bringing back the narratives that intrude and disrupt the world around us. (Created in friendship with www.ccda.org).